There’s iMessage, WhatsApp, Google Hangouts, Line, WeChat, just to name a few. All are competing for the same messaging domain. And despite increasing competition in the mobile messaging space, WhatsApp had maintained its leadership, claiming over 250 million monthly active users with over 27 billion messages processed daily. What might take the lead instead is a unified messaging platform which combines content between these various messaging platforms. Coupled with Android meteoric rise in mobile phone adoption, we have seen BBM, IMessage (through a third party Huluwa Android Application) being ported over to the Android platform. But the same problem persists, you can’t chat with people using an alternative service, so while Line / WeChat might be great for it’s social features, and ability to play games with your friends, you are limited to the contacts that have migrated across to the platforms. Especially in Singapore, and in most Western countries, WhatsApp have remained dominant. WhatsApp continues to be among a number of services whose revenues are not tied to ads served to users. Its services too are not advertised, unlike rival WeChat that has roped in football star Lionel Messi as its brand ambassador. Here’s where Disa.Im hopes to disrupt the market. 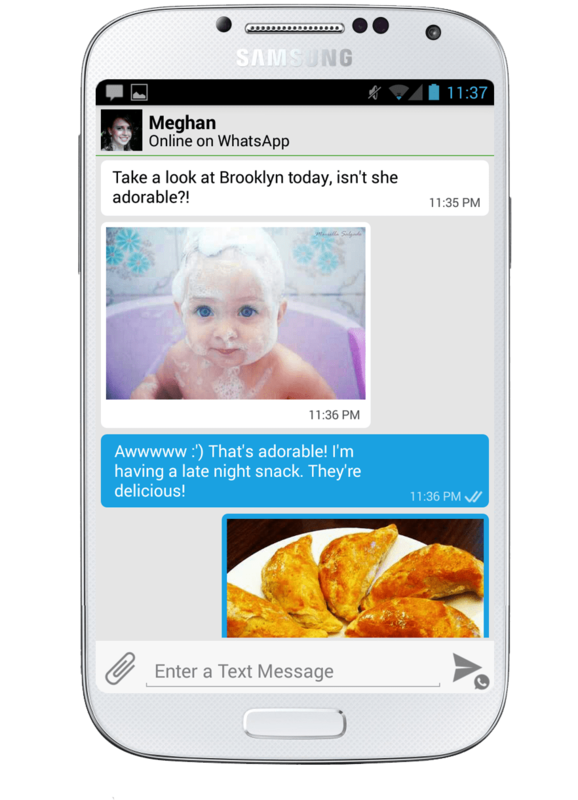 Disa is a new messaging hub, with the ability to integrate WhatsApp and SMS messages (something similar to Facebook Messenger). Conversations from different services can seamlessly be lumped together, or disbanded within seconds. Currently, it still is relatively alpha, and would hopefully be more cross-platform compatible once it can bring aboard services such as Google Hangouts and Facebook. That will hopefully be the ideal situation in dealing with these multiple app protocol technology although the developers themselves probably won’t be too happy. It will hopefully be the Adium equivalent in terms of multiple-protocol messaging application.